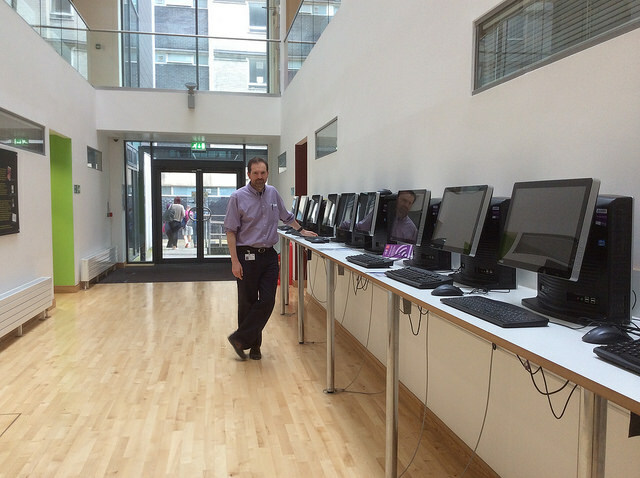 Additional IT suite and printing facilities are available in room 1.22 Ty Dewi Sant. This entry was posted in printing and tagged IT on August 8, 2016 by Mariann Hilliar. Welcome to BN March 2016 students. Mike Johnston will be available in the Cochrane Building Atrium primarily to support March ’16 with their wiki-based website assessment. Each slot lasts for around an hour and is aimed to tie in with March 16’s timetabled lunchbreaks. This entry was posted in Staff and Services and tagged BN, IT, IT help, March 2016 on April 14, 2016 by Mariann Hilliar. This entry was posted in Staff and Services and tagged dates for training, drop ins, IT, IT help on January 7, 2015 by Mariann Hilliar.